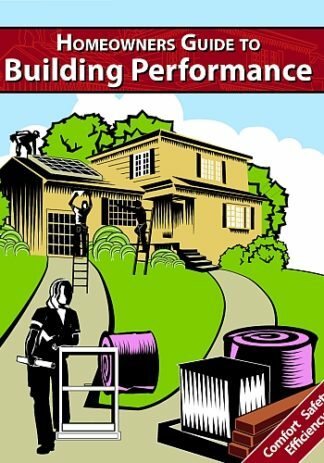 This technical brief is designed for the professional tradesmen and motivated homeowners. 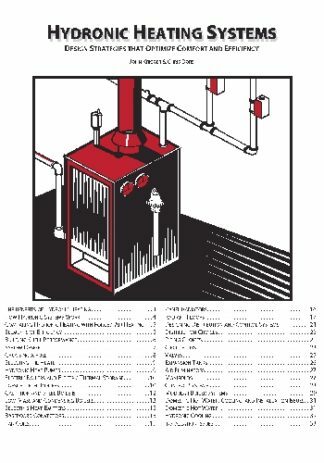 Airtight homes need whole-house mechanical ventilation systems. If you have poor indoor air quality or problems with mold and mildew, you need this booklet. 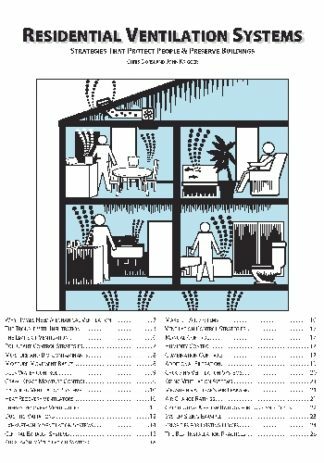 Residential Ventilation Systems outlines step by step procedures for choosing, designing, and installing ventilation systems. 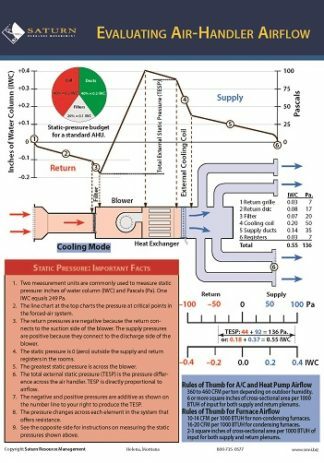 This makes a great handout for training HVAC contractors who want to begin installing whole-house ventilation systems. 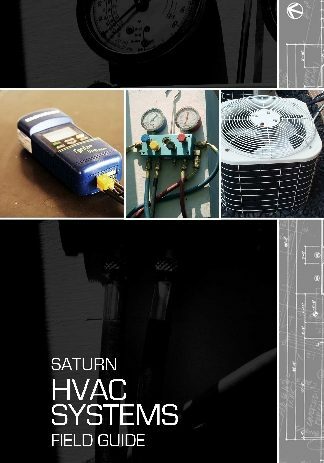 Saturn Hydronic Systems Field Guide contains an abridged version of the information in this technical brief. 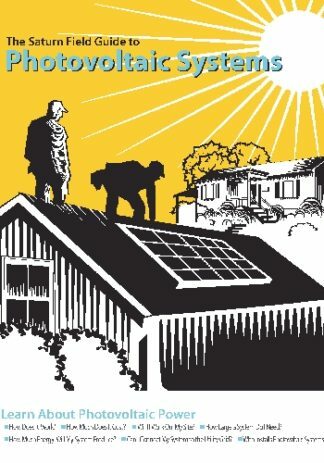 Residential Energy: Cost Savings and Comfort for Existing Buildings discusses spot and whole-house ventilation in Chapter 10.